Posted byRev Wildfire	 November 6, 2018 November 6, 2018 216 Comments on Lord Help Me! You can’t have good success on your own. I’m sure you already know that by now. You’ve probably tried and failed more times than you can count. So, you need help. He is the Rock that is higher than you! 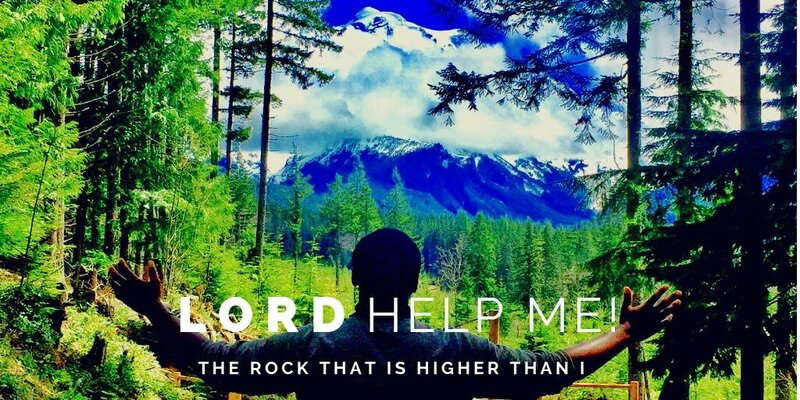 Lord help me for you are the rock that is higher than me. Amen. Hmmmm! I am nothing without you Lord. Holy Spirit help me!!! !